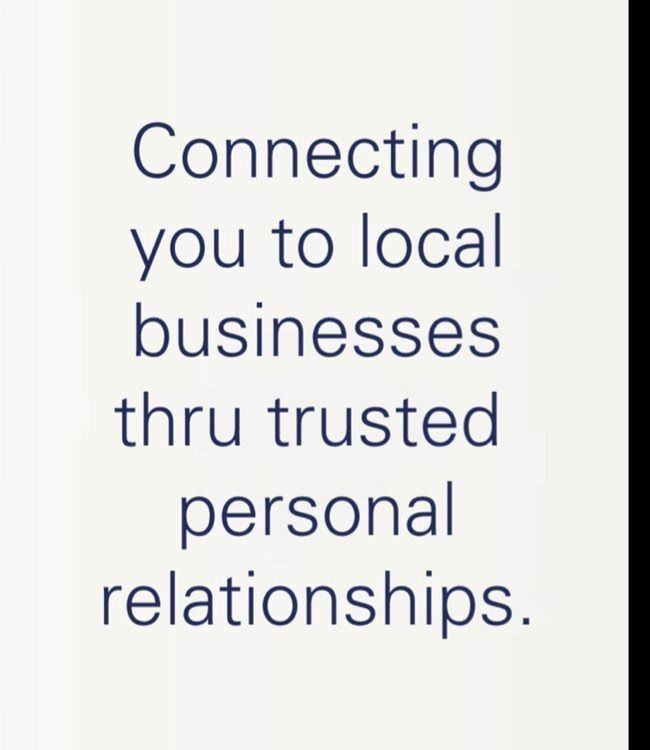 Discover the best in local businesses by asking the people you know and trust. 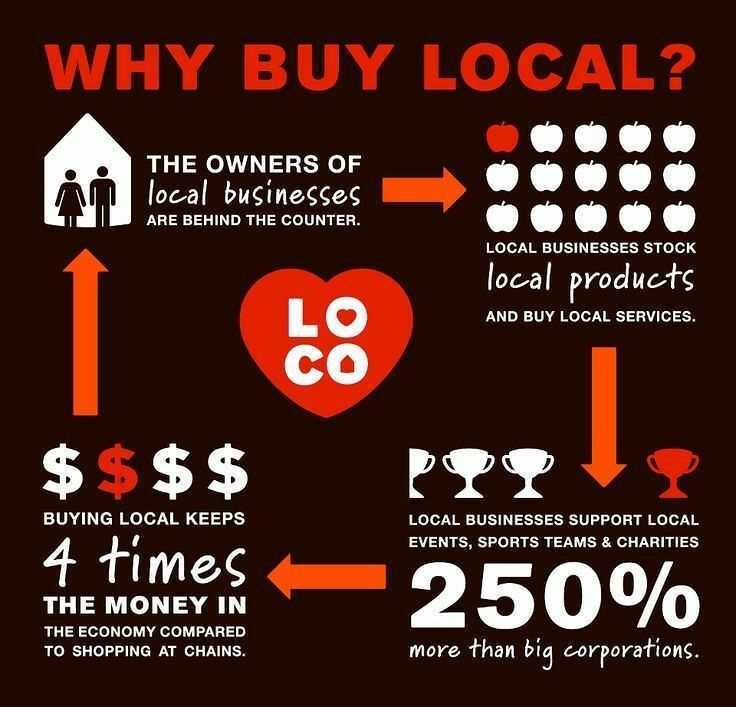 Ask your friends, family or colleagues for recommendations, share your own favorite businesses and shop local gift cards. Favly introduces you to quality retailers, service professionals, restaurants, boutiques, and more in your own neighborhood. 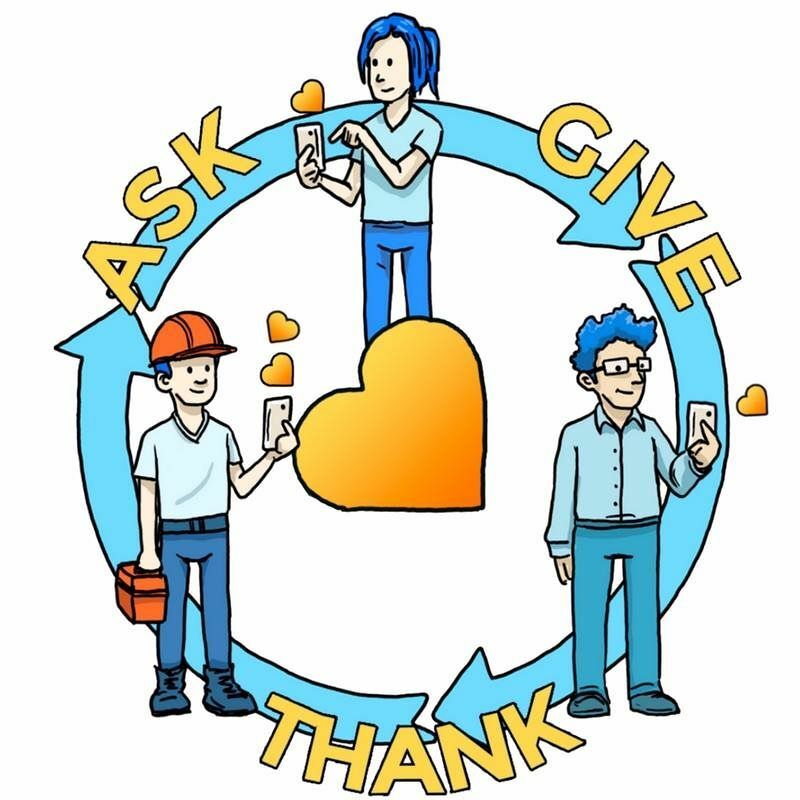 Ask, Give, Say Thanks! 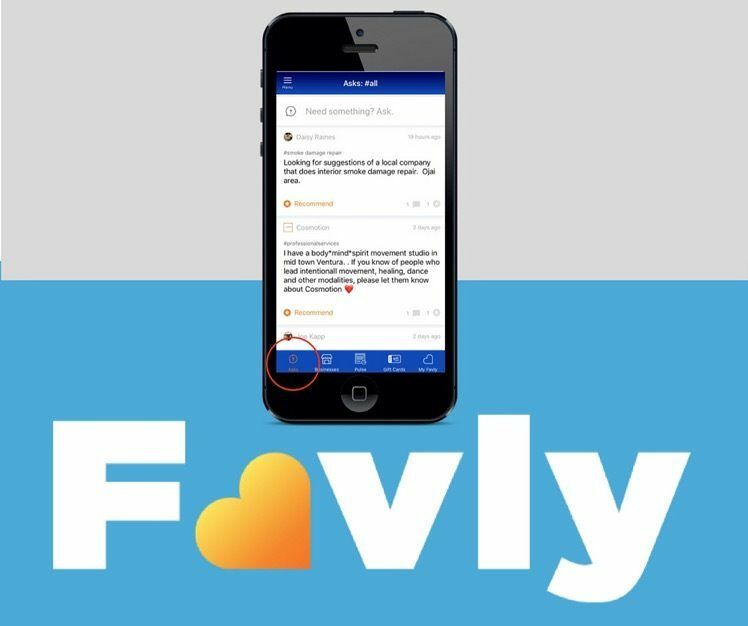 Favly expands and closes the loop on your referral network. Promote your gift cards and generate new business! Happy Cinco de Mayo Favly Family! Enjoy your weekend, you deserve it! It’s Administrative Professionals Day and we are so fortunate to have Jenny as our Executive Administrator here at the Favly headquarters. Jenny naturally possesses the required skills of her position, but her over and above skills are the intangibles that set her apart. Jenny’s loyalty, work ethic, willingness to learn, “spirit of service” and team approach to all she does contributes greatly to our family atmosphere. Thank you Jenny for all you contribute to our team! TRUST - ACCOUNTABILITY - RELATIONSHIPS!! 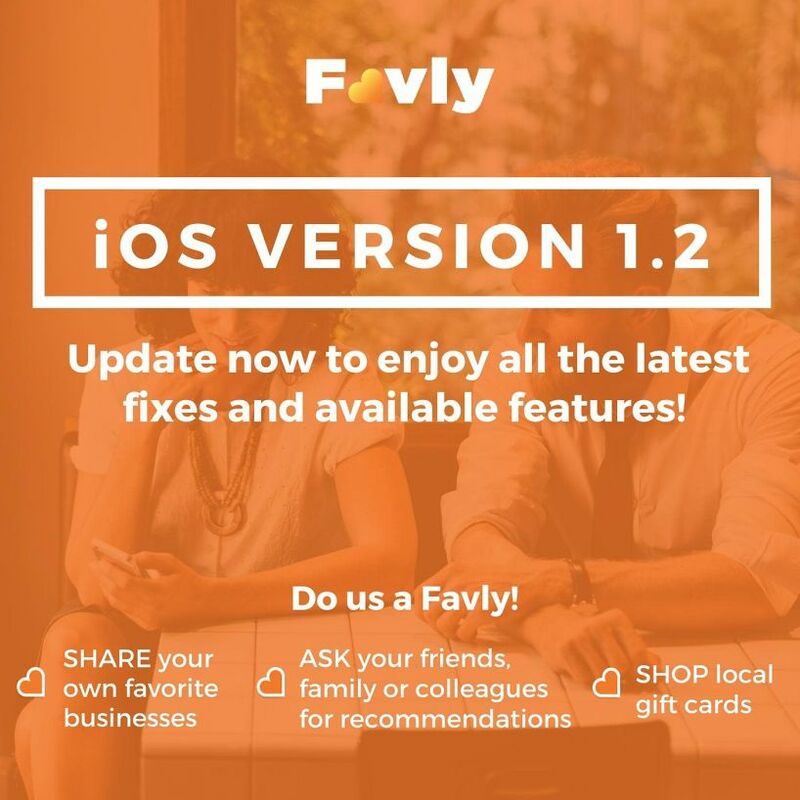 iOS Version 1.2 is now available! • Business profile image is now tappable in all sections. • For users with low-quality internet connection, images are now automatically saved in cache for faster loading time. • Fixed GPS bug that was causing crash issues. • Improved security for queries. • Miscellaneous UI updates and bug fixes. 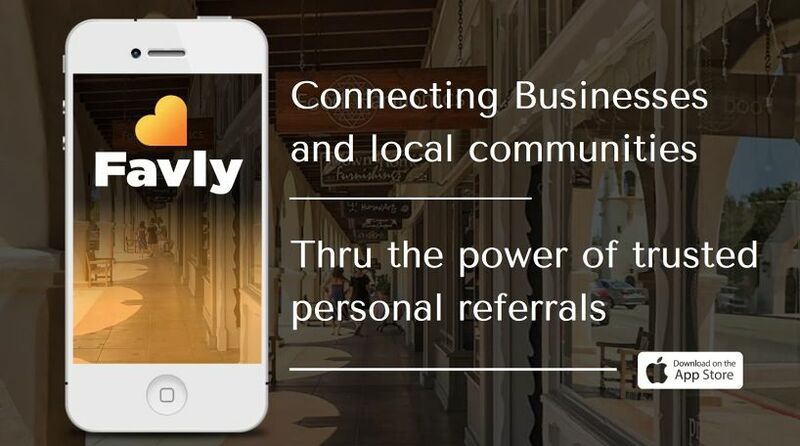 Thank you for using Favly, where you are personally introduced to quality local businesses. Let us know which features you love and any improvements you would like to see! Did you know? 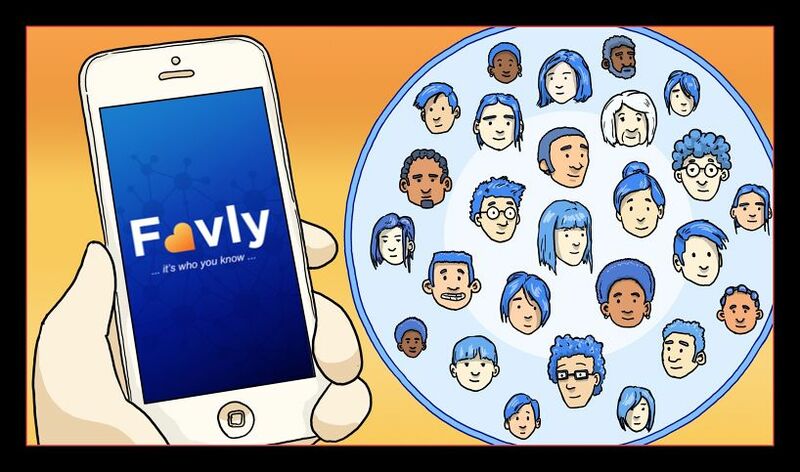 Favly lets you create and promote gift cards in seconds. 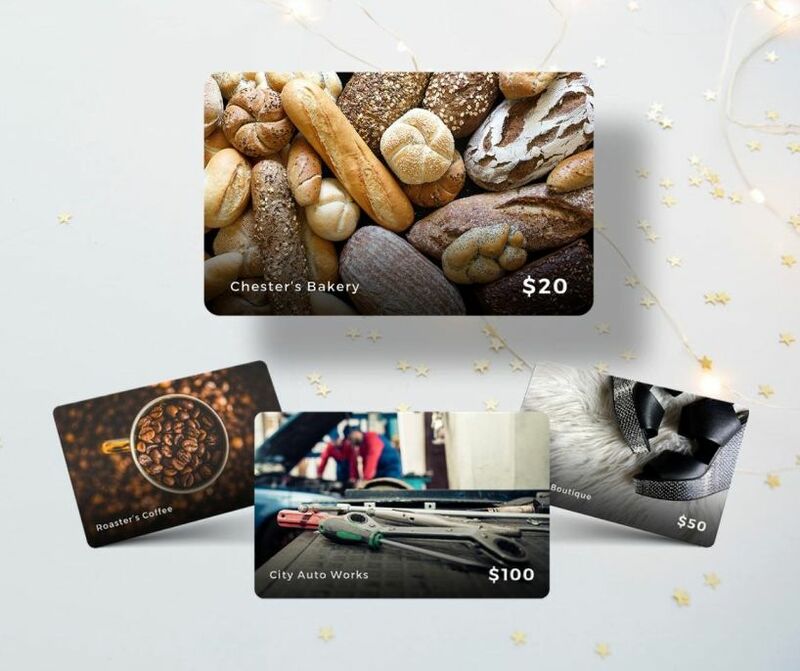 Create multiple gift cards of any value and use enticing photos that showcase the best of your business! Gift cards are the perfect gift for the holiday season! Ojai Beautification Event! 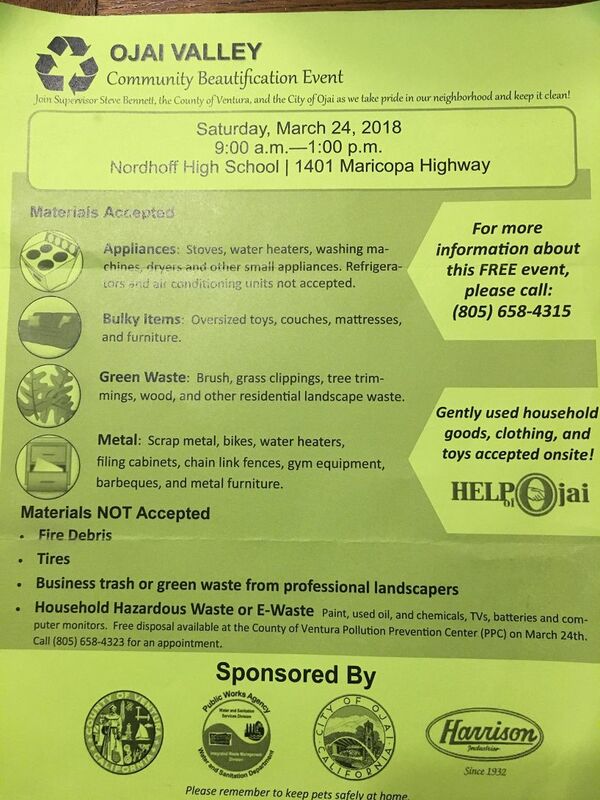 Accepting large bulky trash - it's a good time for some Spring Cleaning! Relationships Matter! 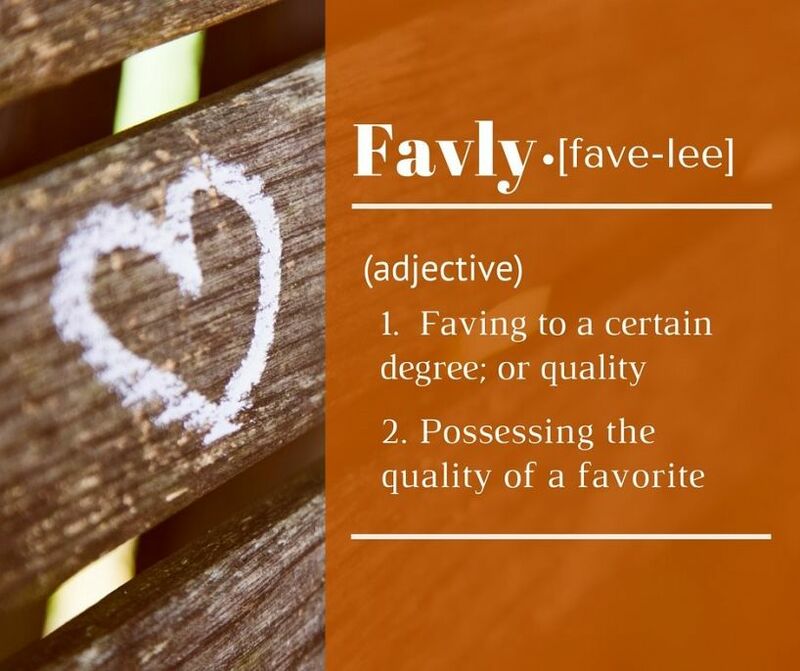 Favly's mission is to invigorate communities by supporting the unique diversity and vitality of locally-based commerce. * tap the Share button below * Share to your Facebook and invite your Facebook friends to download the free Favly app! No gift cards available for purchase.